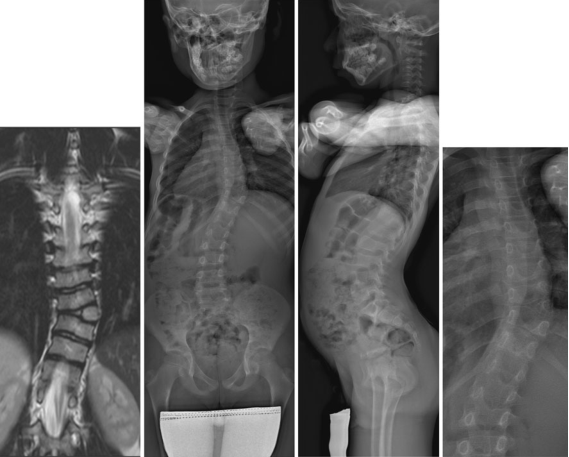 Hemivertebrae are the most frequent cause of congenital scoliosis. Many procedures have been traditionally described to treat this pathology including in situ posterior or anterior-posterior fusion with or without instrumentation, combined anterior and posterior convex hemiepiphysiodesis and hemivertebra excision with fusion. The latter technique can be performed by either a combined anterior and posterior approach, or a single posterior approach.